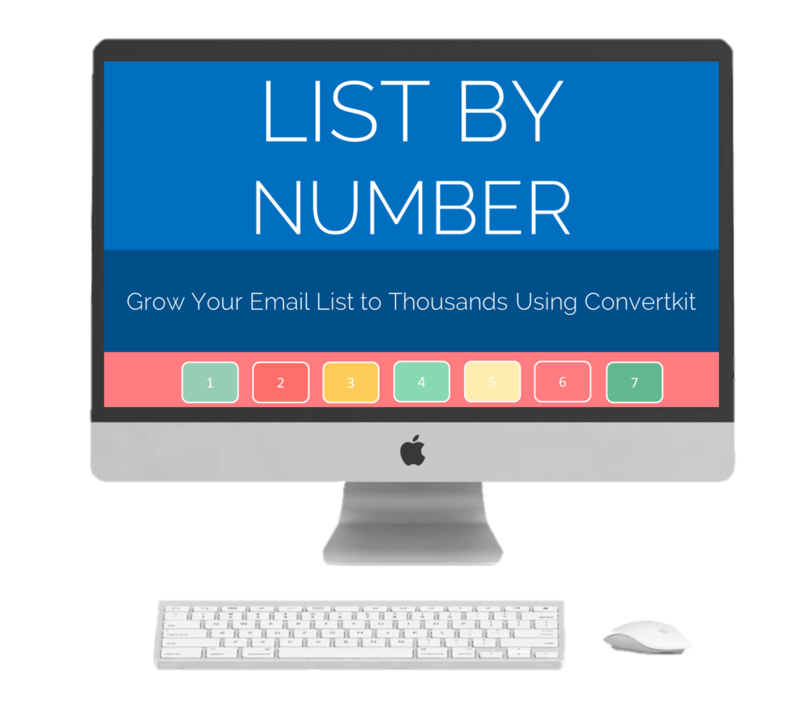 ✅ Get the List by Number course for only $48! That’s 15% off. Normal price is $57. ✅ Covers MailerLite and Convertkit in depth. ✅ It’s the how-to detailed course growing your email list. 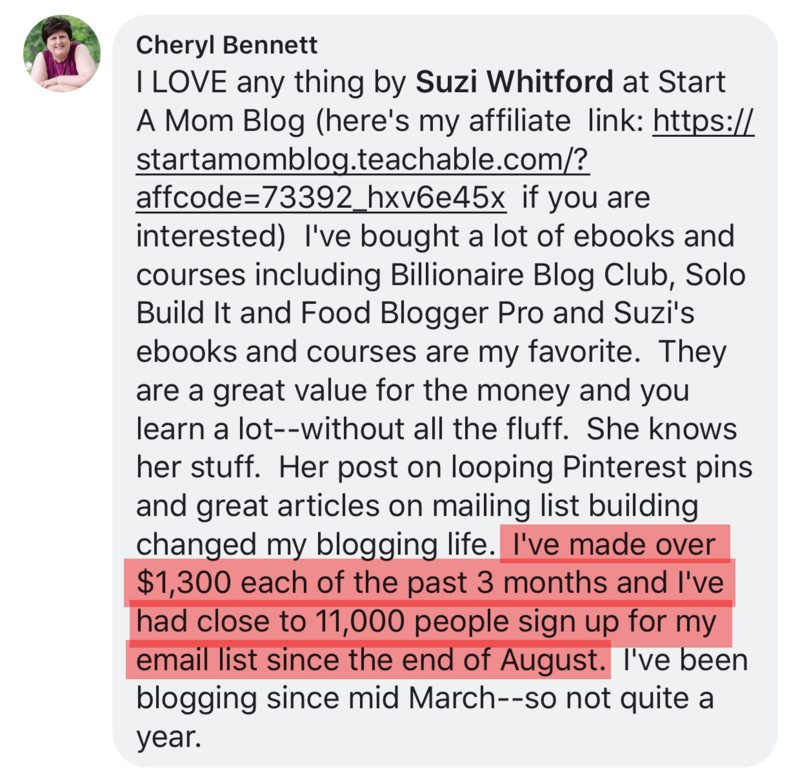 ✅ The bigger your email list, the more money you can make with your blog. 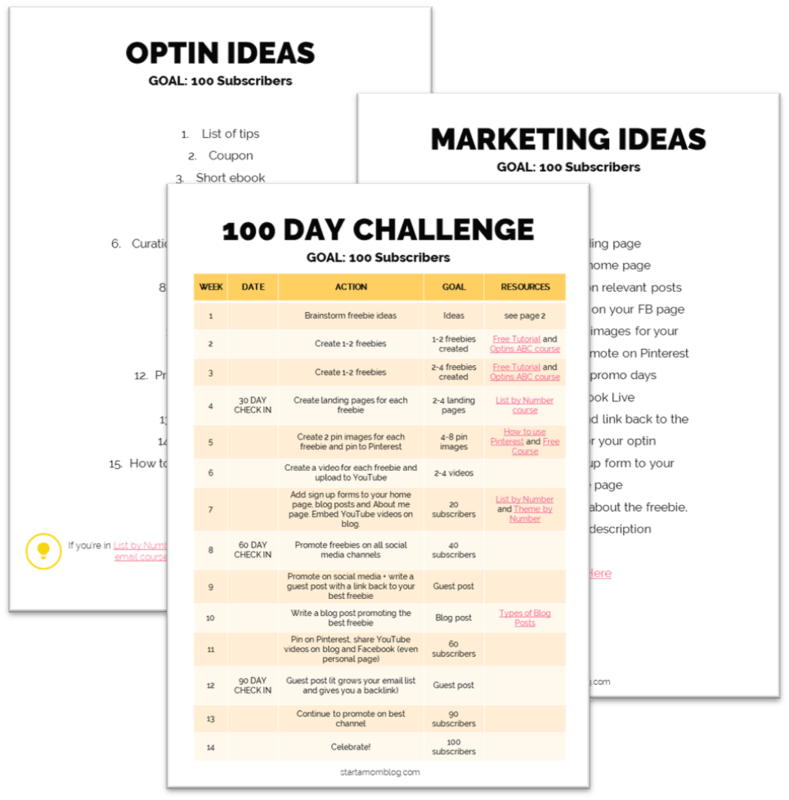 Bloggers who want to build their email lists using either Mailerlite or Convertkit. Entrepreneurs who want to work from home. Graphic designers, virtual assistants, ecommerce store owners who want to build a list of raving fans.